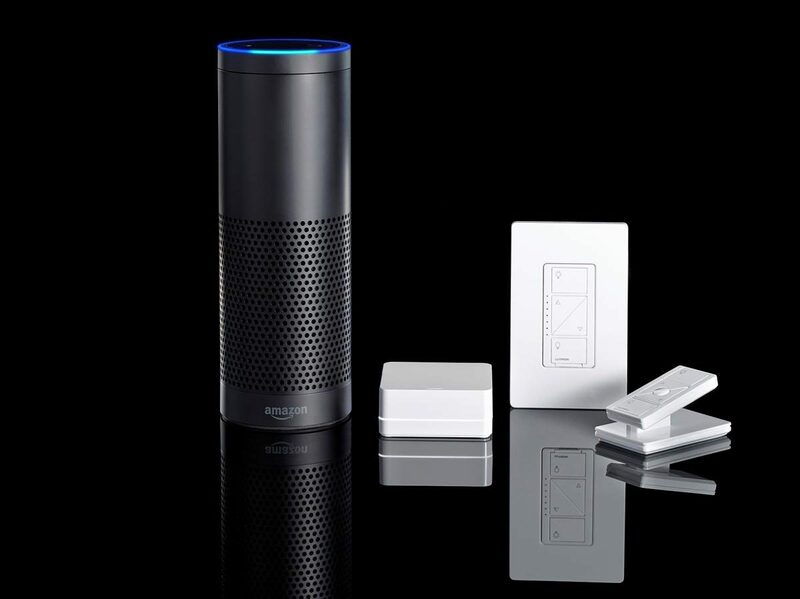 Smart lighting technologies – like the Lutron Caseta – make it easy to use Alexa for smart home functionality. 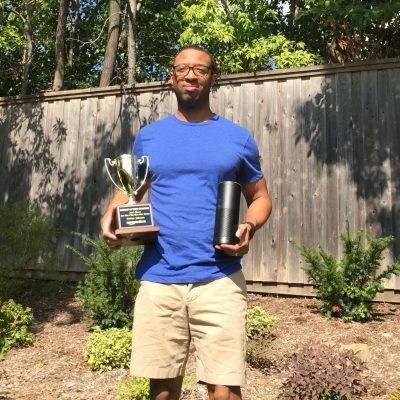 Over the last 3 months, I’ve received four new Amazon Alexa devices – one Echo Dot (from re:Invent) 1 and an Echo, a Dot, and a Tap from Amazon and Hackster for my winning entry in their API contest. That, plus the Echo I already owned, my wife’s fire tablet, my two Amazon Fire TVs, and my custom Mystic Mirror give me a total of 9 Alexa-enable devices in my home!!! With all those devices, it was natural for me to accelerate my adoption of the Alexa in the house, with a focus on smart lights. 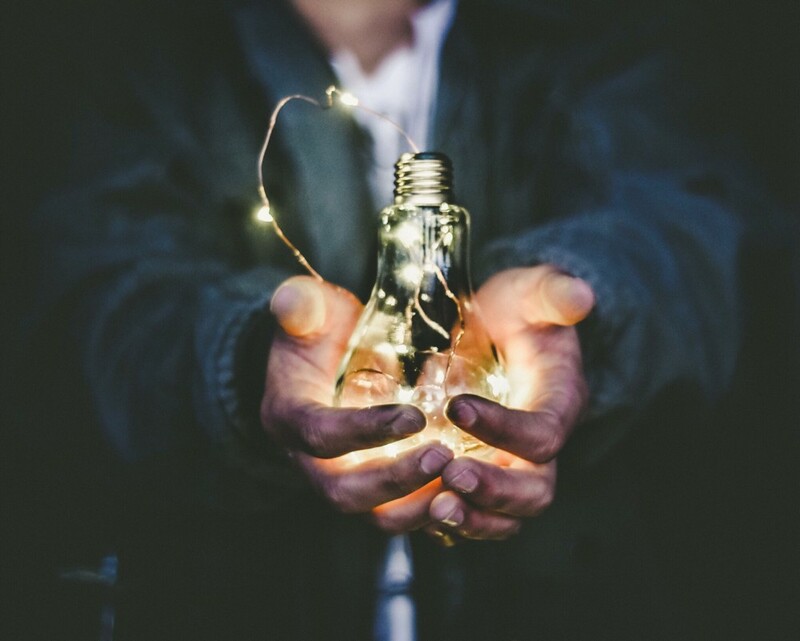 Given the number of lights, I felt that the most cost-effective solution was to go with smart switches. 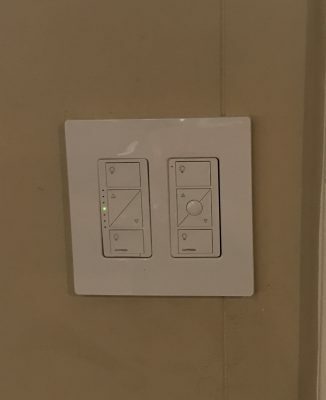 [Note: the added benefit of smart switches was that I wanted to control the lights by voice and wall switch, which a smart bulb would not let me do]. 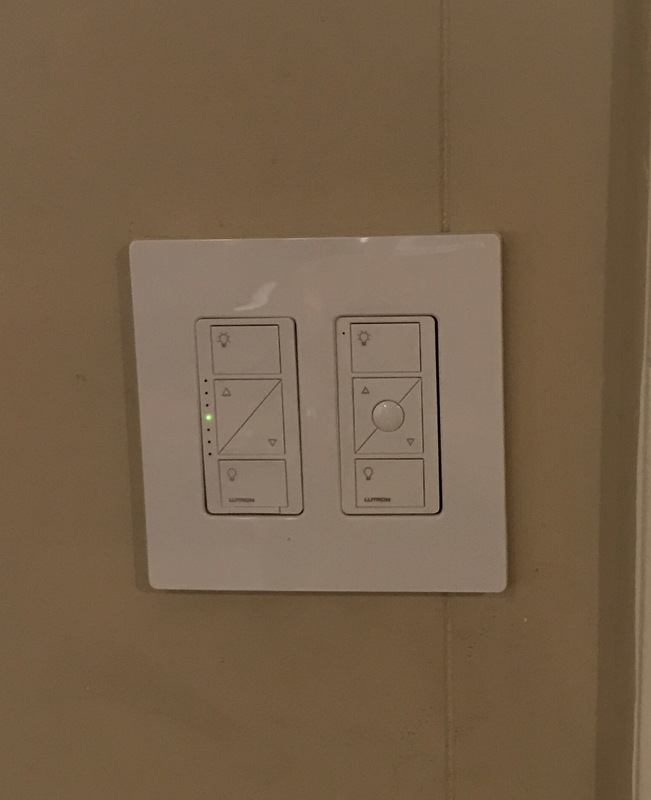 From there, I narrowed my choices to Z-wave switches (partnered with a Samsung SmartHub or Wink) or Lutron Caseta system. I liked the flexibility of Wink or SmartHub (it can support multiple technologies), but I ultimately went with the Caseta. I read multiple reviews about how great the Caseta system worked… and with a smart home skeptic in the house, I wanted to make sure that I implemented something that would be responsive and easy to use. I’ve added dimming functionality (which is a big deal at 2AM in the morning). I’ve scheduled my porch lights to turn on at sunset and off at 11pm – so, even less work for me there. I’m starting to win my wife over (in regards to using voice commands to control our home).